Which data can be accessed by the Apprentice? Check for any employees what data they have access to. Interactively simulate the employees’ perspective to the available resources. Export the results as reports or as Excel or PDF files. 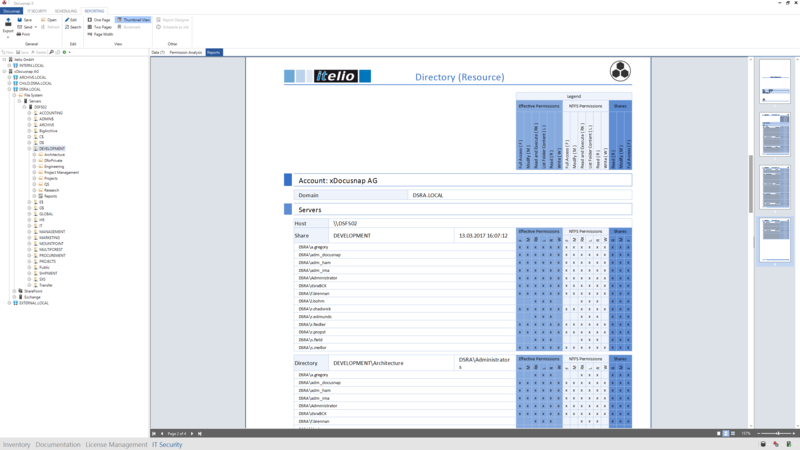 Display the permissions in simplified or in highly detailed form. Who is allowed to access the HR Directory? Answer questions from your department heads as to which employees may access their department resources. Create evaluations that show in detail which employees have which rights for using the department resources. Set up evaluations to be sent automatically to the responsible people, e.g. by e-mail. Make sure by using automation that security standards, e.g. data privacy regulations, are being complied with. What is behind the Permissions? Use Docusnap to visualize which users are members of which groups. 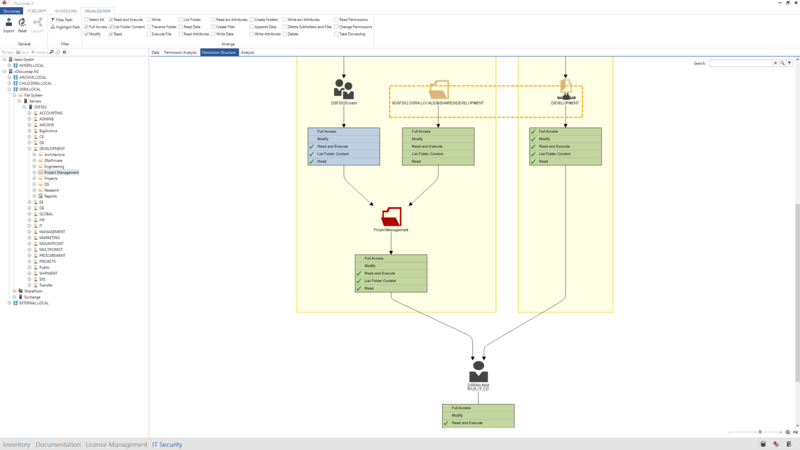 Find out the origin of particular permissions based on visualizations. Uncover blocked inheritances and permission changes within the directory structure. View all shares, inherited, and direct NTFS permissions, as well as the effective permissions at a glance. Is your Data spread across multiple Technologies? Use the Permission Analysis feature to analyze Windows-compatible operating systems. Additionally check the permissions for Microsoft Exchange environments and Microsoft SharePoint installations. In addition, document the permissions for Microsoft SQL servers, the Microsoft Active Directory, and the VMware environments. 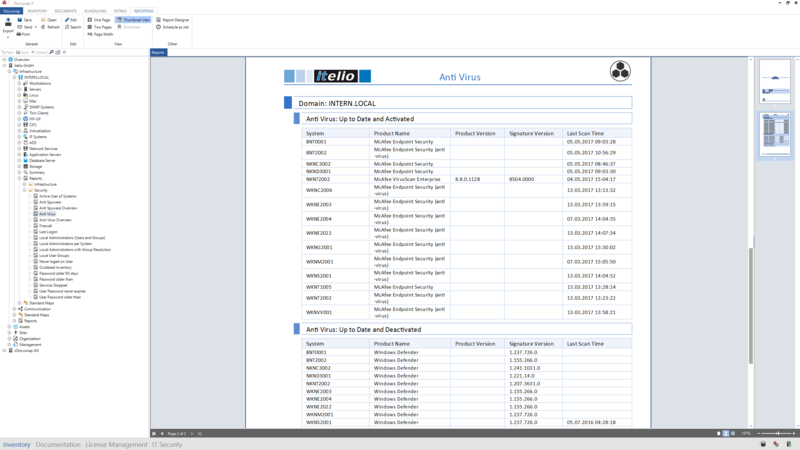 Document the settings for your Windows Firewall and identify any existing security gaps. Check your virus scanners on all systems by creating an independent documentation with Docusnap. Create evaluations with Docusnap to ensure that all your relevant resources are included in the data backups. 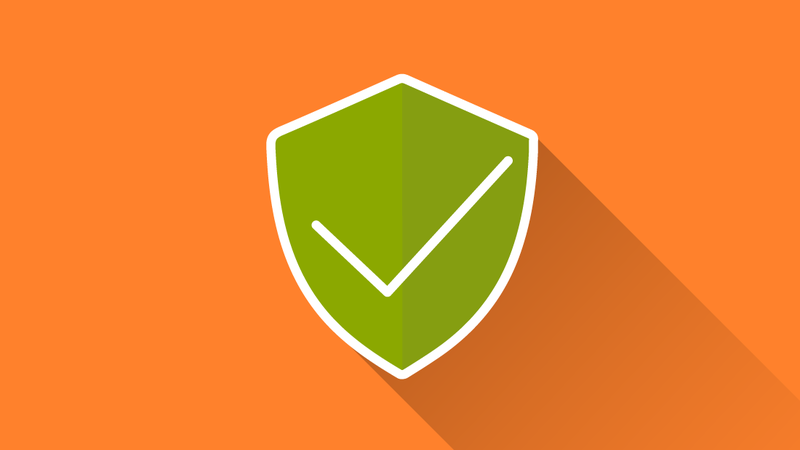 Use Docusnap to uncover any irregularities with respect to software and patch installations. 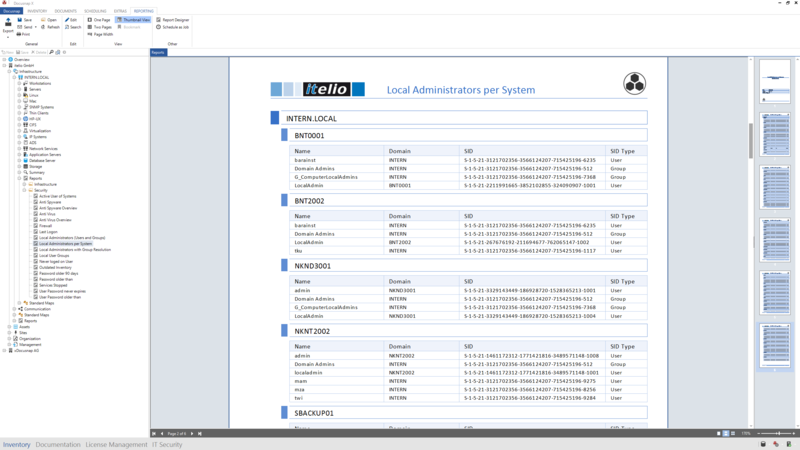 Use the inventory results to find employees who work as local administrators on their workstations. Determine networked systems which – based on their network addresses – do not belong to your network.